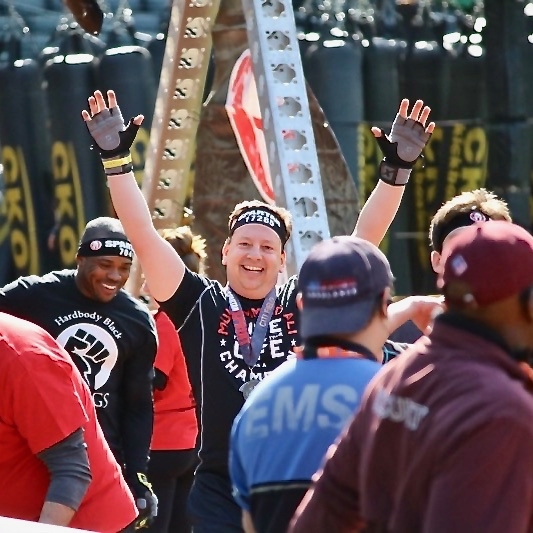 Steve – "Thank you Joe for helping me complete the 2018 Citi Field Spartan Sprint. I throughly enjoyed the virtual trainer APP. I especially liked they way you customized my training to fit my schedule. I believe the significant time spent foam rolling and stretching helped keep me healthy and able to train six days per week. Competing in the Spartan race was a huge goal for me. Having fun while do it was a dream come true. With this goal accomplished I am looking forward to working with you on more Spartan sprints plus the Super and Beast. Harry – “In preparation for the 2016 Hardrock 100 Mile Endurance Run I was trained exclusively by Elizabeth Azze of Mountain Peak Fitness. This was my first race in my running career that I actually followed and completed every single workout. I’ve been stubborn over the years in my training and haven’t always followed my coach’s advice. I’d did what I thought was relevant and leave out other things. This time was different. I followed Coach Elizabeth’s direction comprehensively. One of most important aspects to Elizabeth’s training program was the addition of strength training, mobility and soft tissue manipulation, I feel many runners do not incorporate this into their routine. I had nagging knee and hip issues leading into the training process and by the discipline of following her routine, I stood at the starting line pain free and ready. If for some reason I didn’t finish this race I didn’t want it to be for lack of proper training. During the race I never thought at any time that my body was going to give in and that is saying a lot for someone who arrived from New Jersey at 125 feet elevation two days before the race. I was completely confident in my fitness level, I just had to execute the race plan and survive the elements. A couple of days after finishing the race I realized that everything worked completely! Brian – "Having confidence in the knowledge and experience of your coach alleviates a lot of mental stress during a period of focused training. Ben knows what he’s doing, and because of that, I was able to place all my focus on just executing the workouts. 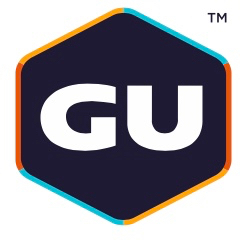 It translated to better fitness; and better, more enjoyable, racing in just three months." Eric – "No one will mistake me for an elite athlete. As a spectator, I have seen the faces of the NY marathoners on Mile 23. Frankly, I would rather stay home. I'm a 53-year-old guy afflicted with the musculoskeletal issues of a life spent working at a desk. At age 40, I herniated two disks. There began a life of stretching and working out with trainers. I liked nearly all my dozen trainers, but then I met Joe, truly a breed apart. Joe, because he is an elite athlete himself and a student of human anatomy, knows all the injuries I could sustain at my "hazardous" professional job and how to treat them. He arrives at our house full of joy and enthusiasm, ready to challenge me with a battery of head-to-toe exercises designed to strengthen and build endurance, using principally my own body weight. He brings in plenty of novel exercises, such as to tighten glutes (not something a man typically desires). He has a whole battery of exercises with ropes, which really are a lot of fun, and prepare me for a tryout with our local fire department. Finally, the kettlebells to tighten my core. He respects my need to rest, which I appreciate. I lack the balance of a gymnast, the grace of a dancer, and the strength of a football player. Nonetheless, after our exercise I feel their equal." Sheryl – "It was entirely thanks to Elizabeth Azze for getting me through 2 NYC Marathons - one prior to knee surgery, and one after. I contacted her weeks after having my second child and told her I want to sign up for the marathon again, 6 months postpartum. Everyone told me I couldn't do it, and shouldn't do it, except her. She knew me better than anyone and knew I'd put the time in and do what she told me to do. Well I did just that - I followed her program, trained remotely with her, and I ran it and felt great. I'm a fitness professional as well, and have been coached by Elizabeth for at least 10 years now. After suffering from a pelvic injury 4 years ago (during a period when I was regrettably not working with Elizabeth), doctors told me I shouldn't run. I was devastated, but just took it one day at a time and thanks to Elizabeth, I've gotten stronger than I've ever been. Elizabeth has gotten me back to running, completely pain free, and just today we discussed that one day I WILL in fact run the marathon again. With her coaching me, I know that will happen, and most important, I will do so safely and in good health. I owe her so much - we are all so lucky to have her in our life!!!!! Have fun and enjoy the experience, runners!!!" Ilene, MD – "My goal for many years had been to run a 50 mile race. I would never have been able to accomplish this without Elizabeth’s expertise, encouragement and support. She helped me rehabilitate injuries I thought I was destined to live with and taught me how to properly hydrate and use nutrition during long training runs and races. The sessions I had and lessons I learned from her will help keep me running until I am 90 and prevent further injuries. I was also always in awe of her and all her own ultramarathon accomplishments (which she was so humble about) and that served as such inspiration for my goals. Thanks to Elizabeth I crossed the finish line of the Nashville Ultramarathon with a huge smile on my face. It was a privilege for me to work with someone of her caliber as an athlete and a person." Marianne – "I have been working with Joe Azze from MPF for 3 years. My purpose in working with Joe was to increase my endurance and to feel strong throughout my mountain bike races. Joe put together a training program that improved my core & functional strength which allowed me to feel stronger and more confident on my bike. He also gave me a program and shared his knowledge and experience of how I should train on the bike. His enthusiasm and passion for what he does and his desire to always learn is why I continue to train with him. I have learned a lot about nutrition, hydration, and recovery which play very important roles in helping an athlete perform at his or her peak level. I can't say enough good things about Mountain Peak Fitness and would highly recommend Joe to anyone who would like to get in shape or improve on their current fitness level." Steve completing his 1st Spartan Race! The 1st of Many to come! MPF Client Mike Zusman taking 1st place at the 2011 Blue Mountain H2H Mountain Bike Race! 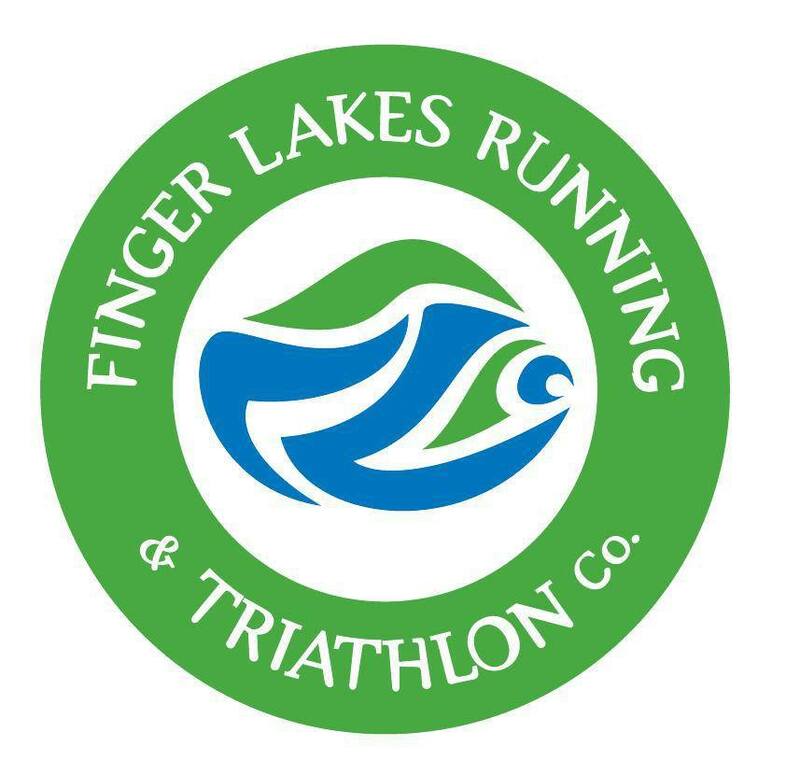 MPF Client Evan Fineman winning another big race! MPF Client Marianne & her Campmor Teammate Ellen White with their 2014 XC Mountain Bike National Championship Jersey's on after their big wins in PA! MPF Client Willy working hard in the late winter for the upcoming cycling season. MPF Client Allison Newell having a great time at the NYC Marathon!